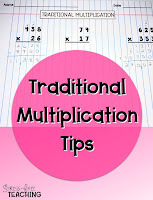 Are you teaching multiplication? 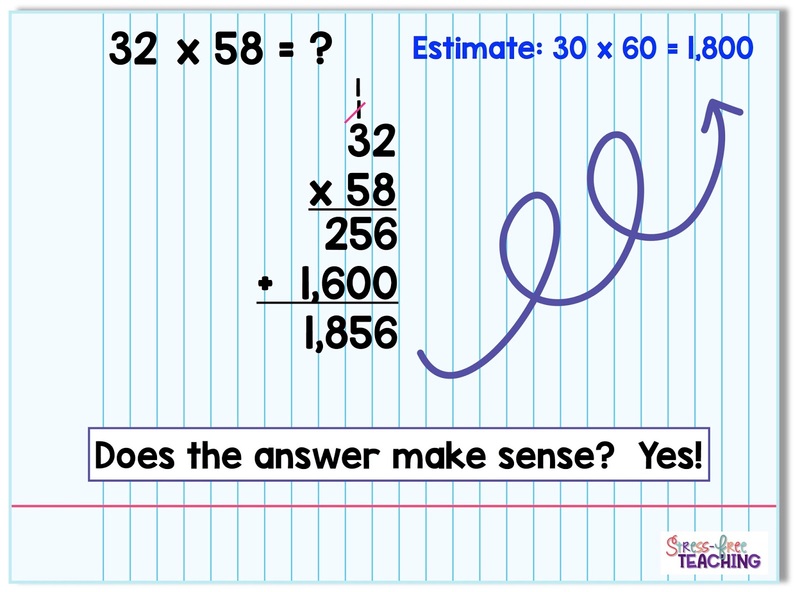 The standard, or traditional, multiplication algorithm can be tricky for students to master. There are many steps involved in the process and it is really easy to make a mistake! Here are 4 quick tips to help. 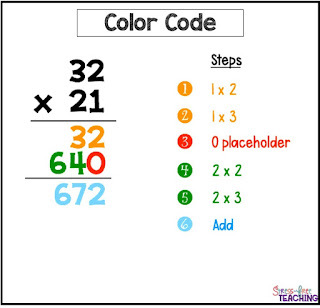 Make learning the steps to the algorithm easier by color coding notes. Models are great for students to look back at when working independently. 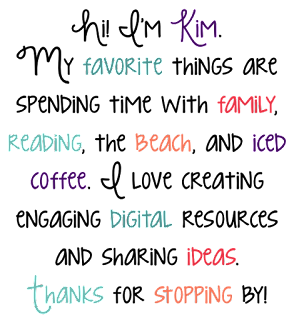 This is part of the notes that I use with students. Lined paper is a lifesaver when teaching the traditional algorithm. Simply hold the paper sideways and it creates columns. Place one digit in a column to help students line up the digits correctly. When finished students compare the place value of the product to the estimate to see if the place value makes sense. If you want to hear more about this strategy check out this video. 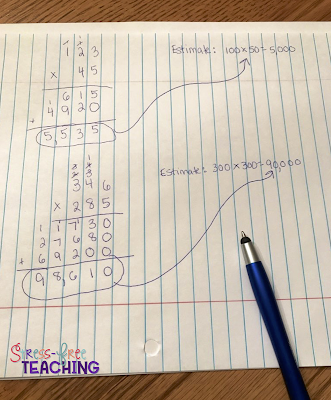 The best way for students to master the algorithm is to practice. I like to vary the way that students practice. 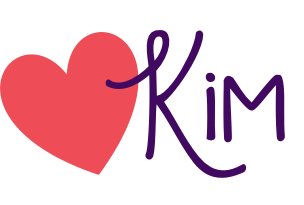 I use pencil and paper practice, digital interactive lessons, and task cards. This video shows one of my digital lessons in action. One of my go-to center activities for multiplication involves dice. 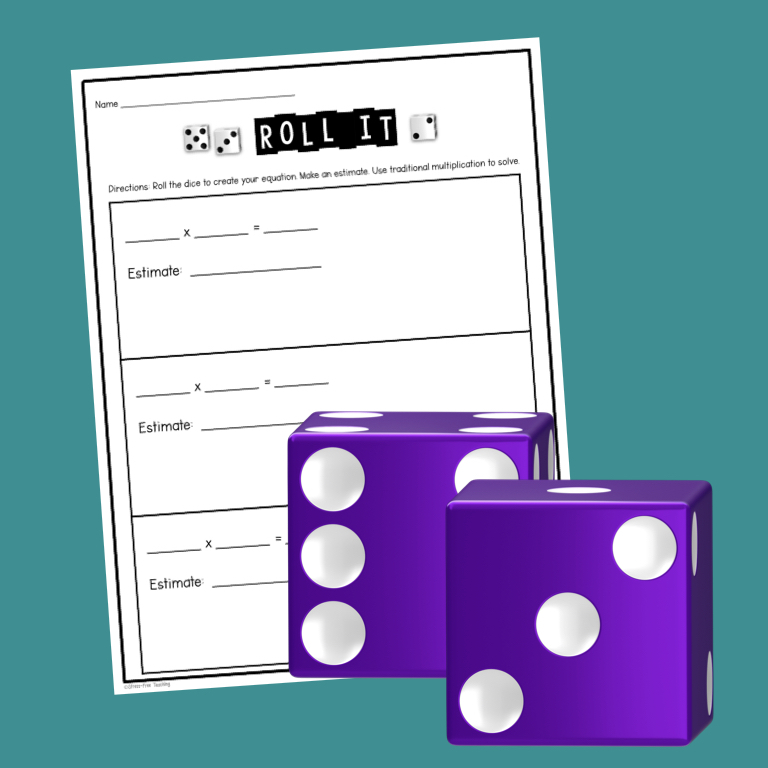 Roll It is literally the quickest and easiest center to set up and it can be used for differentiated instruction, too. Would you like to try it? Where should I send your copy of Roll It? 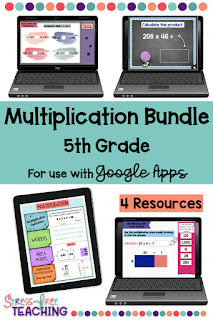 Sign up to grab this quick and easy math center. It is perfect for differentiated instruction!